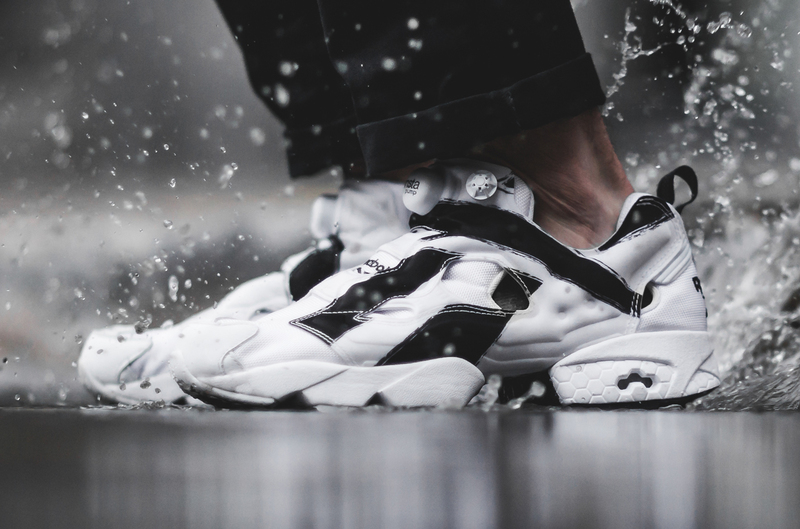 "Overbranded" Insta Pump Fury will be in stores on Oct. 12. 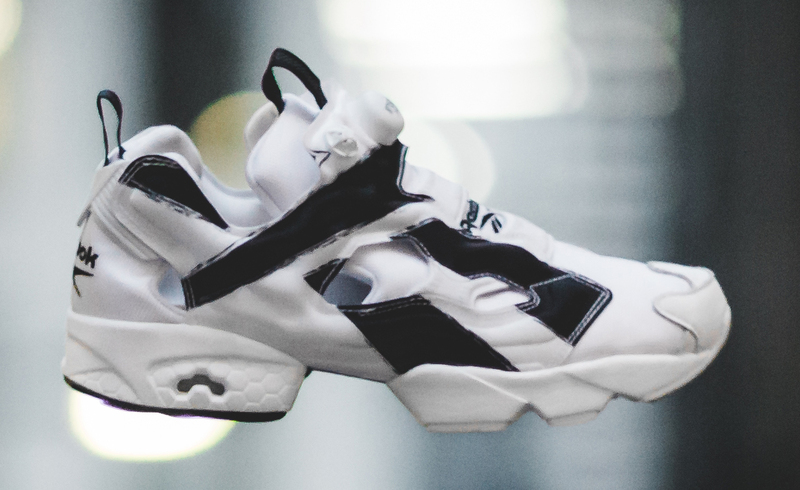 Following last week's release of Future x Reebok apparel, the two are prepping to launch a shoe together. 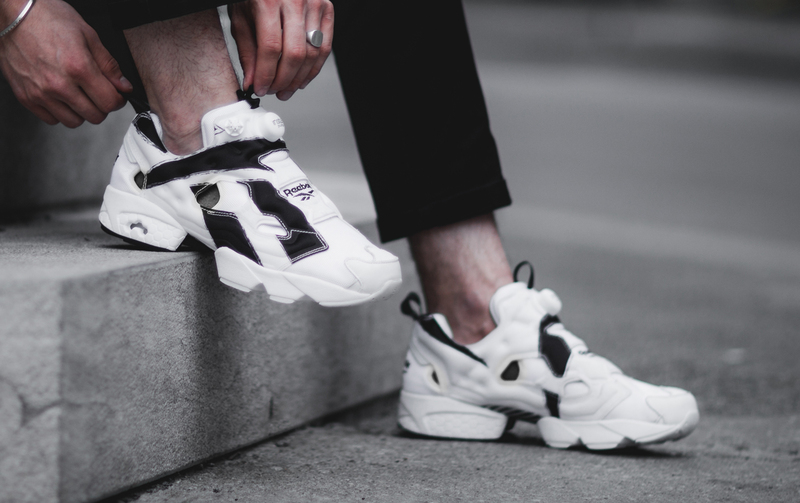 The model is the Reebok Insta Pump Fury "Overbranded" that Future has been wearing regularly on tour this summer. An important note here is that the sneaker doesn't appear to be an actual collaboration with Future. It wasn't designed by Future or anything like that, but has been associated with him since he signed his deal with Reebok this summer. 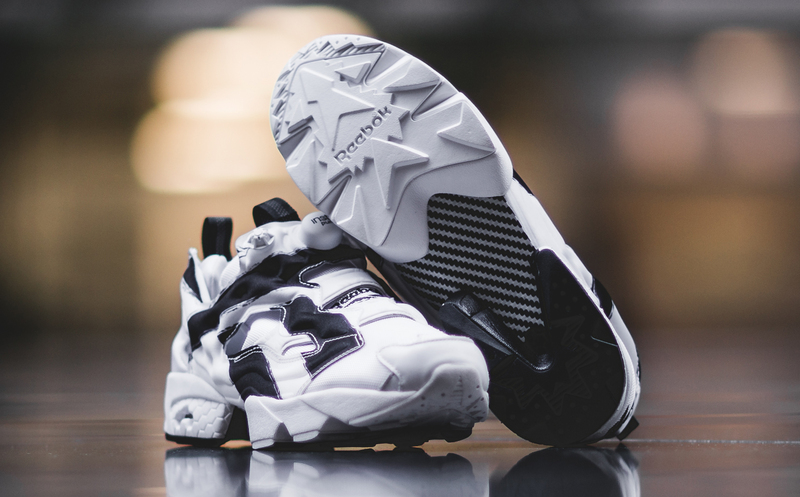 The Reebok Insta Pump Fury "Overbranded" will release on Oct. 12 via Reebok and stores like Footaction.